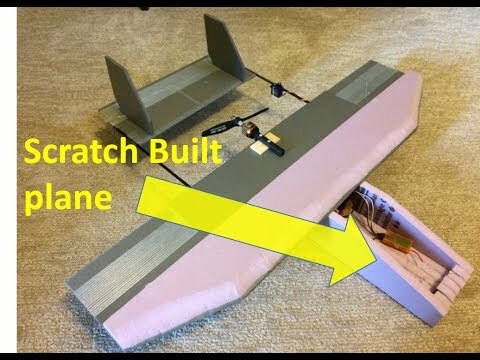 Some instructions for connecting Mini (MultiWii Control) MWC Flight Control Board to a computer. The device at the top of picture below is the board . Bought it from HobbyKing. Here is the link. You might so able to find it here for cheaper price with same quality. The one at the bottom of the picture is FTDI which is used for connecting the Control Board to computer. As you can see it has an USB on the left. The FTDI is used for connecting the board to your computer so that you can configure and trim the board controls settings via GUI software, and flash other multicopter firmware into the board via Arduino software. 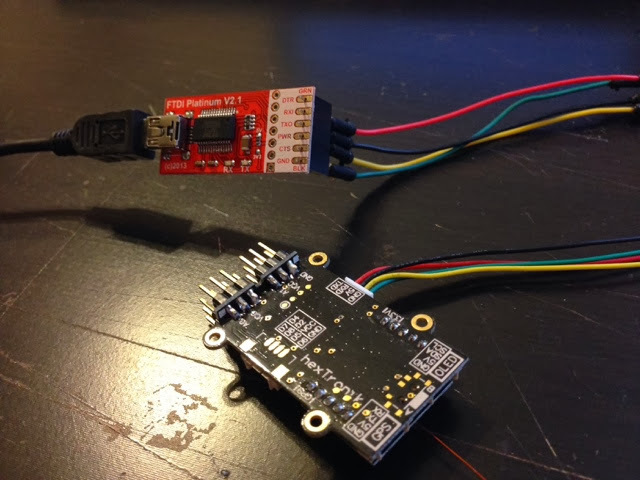 Here is a mini micro 4 pin 1.25 T-1 JST connector cable for connecting between the Control Board and the FTDI. If you look closer in the picture below, you can see pin to pin connections. I have green as ground, yellow as 5V or power (PWR), black as RXD (board side) or TXO (FTDI side), and red as TXD (board side) or RXI (FTDI side). Here is the GUI software screen shot. A few steps to start communicating to the board. Download the GUI. Go to here to download the latest version. 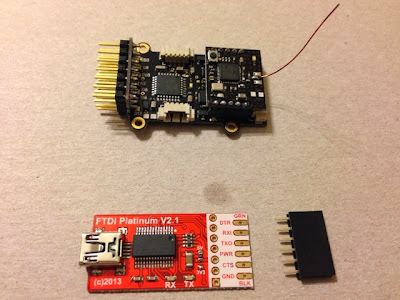 Download and install the FTDI drive. Go to here to download the driver. It is called Arduino IDE. Connect the board with the FTDI to the computer. You should see LED lights flashing on the board. *********important step***********make sure you wait for about 30 seconds before go to next step. Then click on the "MultiWiiConf.exe" file. This is the GUI you just downloaded in previous step. Wait another 30 seconds, then click start on the GUI screen. Done. You should see both LED lights flashing on the FTDI and the GUI receiving data when you move the board. Thank you for providing these details. Is it possible to store the data in the computer? Thanks in advance. I assume you are talking about the PID data. Then Yes, you can. I believe you have to use the latest GUI version. Hello. As you see it has a dsm2 receiver. Do you know its pinouts? I want to chamge it with another receiver but I've found nothing about this receiver and its pinouts..
May be I don't understand your question. If the file above doesn't help. Tell me a bit more specific what pinouts you want to know. Try this link. Go to mid section of that page. I think there must be channel pins under mwc's original receiver to connect such other receivers. I understand there is nothing about mini MWC, but this board is running Arduino platform with Atmel 328p. I use this multiwii firmware. If you go to the Arduino sketch, it defines all the pins out, for example, D3 is assigned to left front motor in quad X. Sorry I don't know what is PPM. See step 2 above. It imbedded a link to download the driver. Anyone know were to get hold of those pesky tiny connectors? The ones for the serial and gps etc. Thanks in advance. I bought them from Aliexpress. You can also search them elsewhere. The name of the connector called Mini. Micro JST 1.25 T-1 4-Pin Connector. I flashed some times this MWC board with DueMilenueve board and now it not answering to the FTDI, FTDI is sending signals, but from FC board are not coming any responses. Green LED on the board MWC only some times is blinking. Red LED in the MWC is blinking. How to reflash MWC board again for normal communicating? I am not familiar with DueMilenueve Board. Sorry. 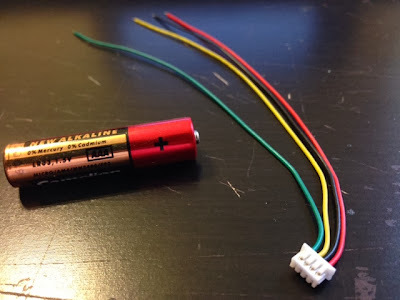 Make sure you immediately disconnect the ground connection from the spot as soon as you see the FTDI Tx LED start flashing. When you are out searching for the best drones for kids,big rc helicopters reviews you will understand that quality increments with cost.